Experienced staff with excellent training. State of the art vehicle specific diagnostic equipment. 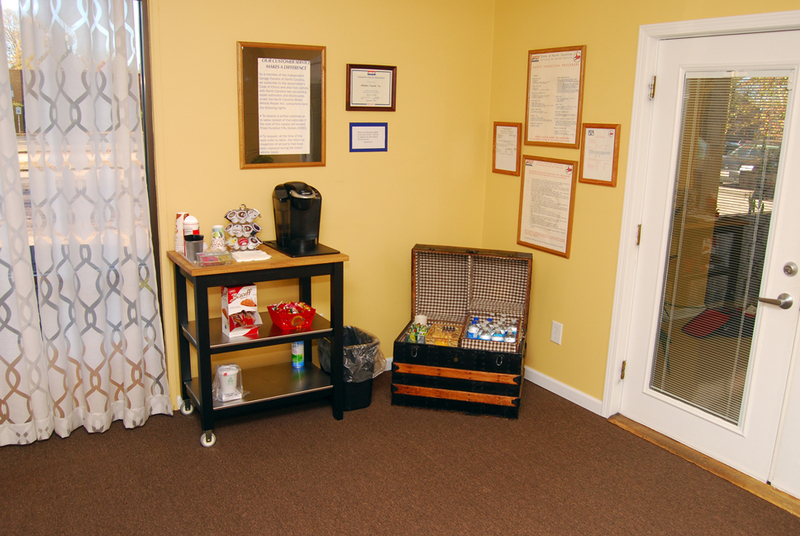 A “Client First” approach to vehicle repair and maintenance. 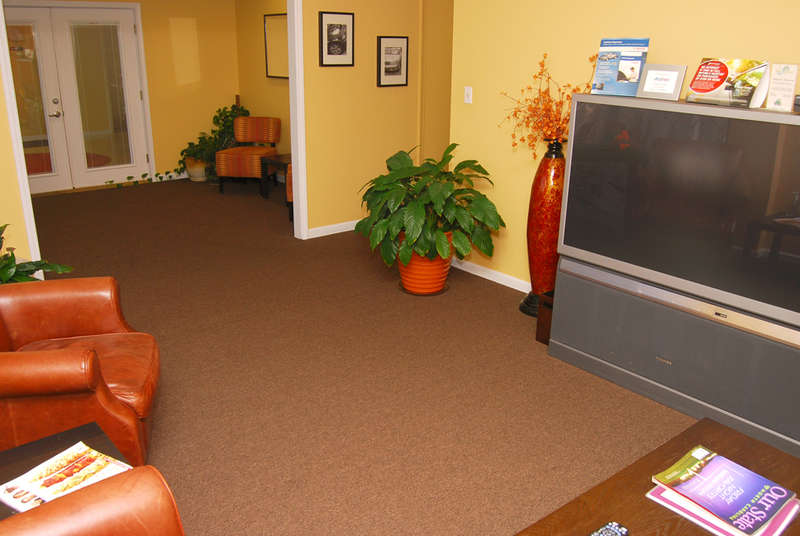 We offer a comfortable client lounge and business center with TV, Wi-Fi, beverage bar and snacks. Need a ride? We provide shuttle service and well as service loaners and rental vehicles. We offer 3/36 warranty on parts and labor, with nationwide roadside assistance. 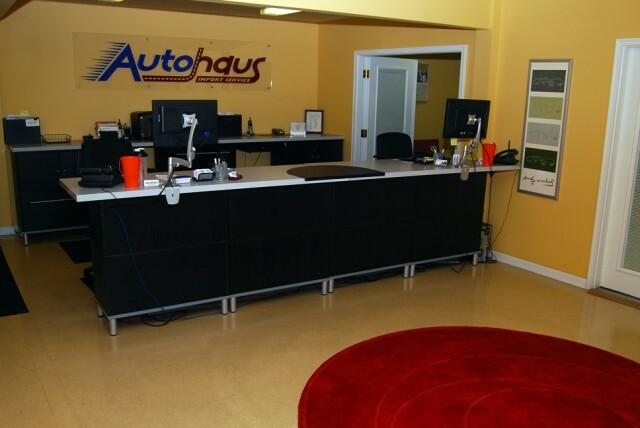 At Autohaus Import Service, we believe that the best relationships are built on trust. Our approach to vehicle repair and maintenance strives to ensure that our client’s vehicles are roadworthy, safe and reliable, for them and their family. That’s why we perform a vehicle wellness check on each visit. We believe our clients have the right to know what we discover about their car. Our technicians are chosen based on not only their skill, but their desire to have your car’s “health” be their priority each and every time you visit. Technicians are required to receive a minimum of 48 hours of off-site technical training each year to keep them abreast of the changes in today’s increasingly complex vehicles. Our service writers know how to LISTEN when clients speak. 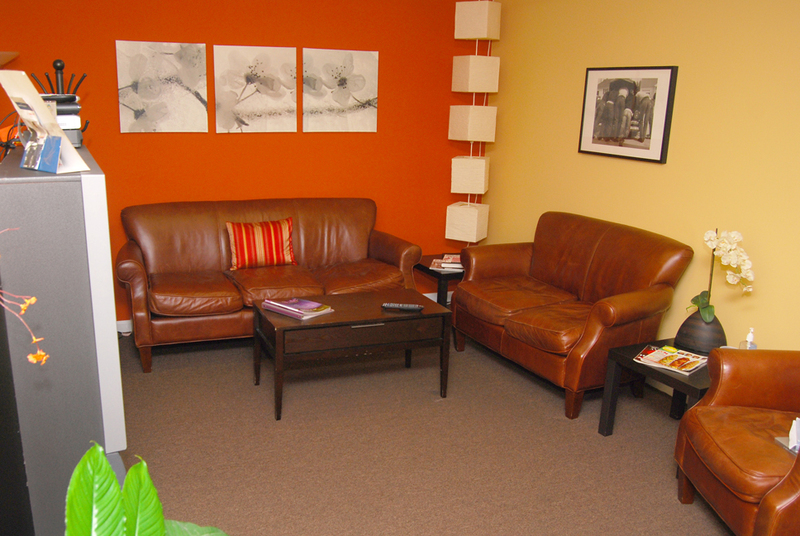 They receive Ethics training offered through the Better Business Bureau, and focus on personalizing each client’s needs and priorities. Continuing education is vital to our industry. EVERY person at Autohaus, from the owners down, attend industry training a minimum of several times annually. “Honesty”, “integrity”; buzzwords that have lost much of their meaning in today’s corporate environment. At Autohaus, we are very proud of our A+ rating by the Better Business Bureau. Rather than tell you we are “honest”, and have “integrity”, we will let our record of ZERO unresolved BBB complaints over the life of Autohaus Import Service speak for itself. We take care of our clients and their vehicles, because you are IMPORTANT to us! We show you! By inviting you to accompany us into our shop to have our technicians show you what your vehicle needs, and explain why, you don’t have to be concerned that your repairs are un-necessary. Don’t have time to spare? 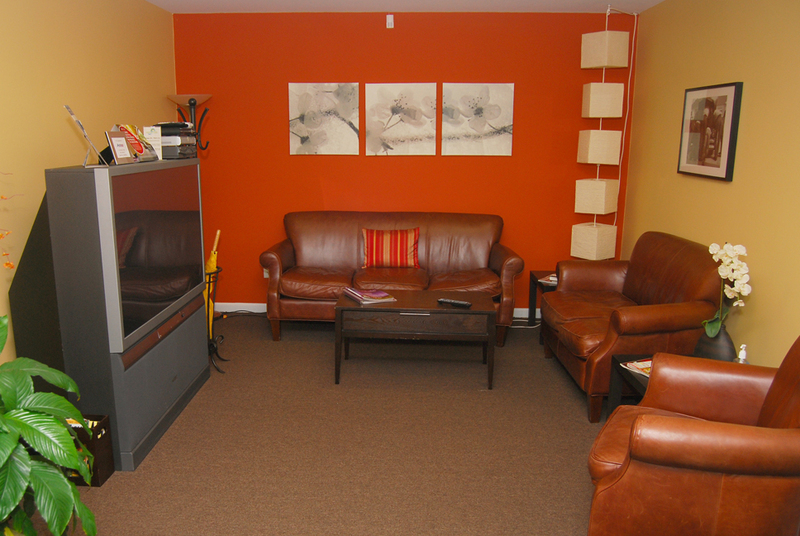 We can provide digital photos to document our findings. Please reference our Client Bill of Rights.